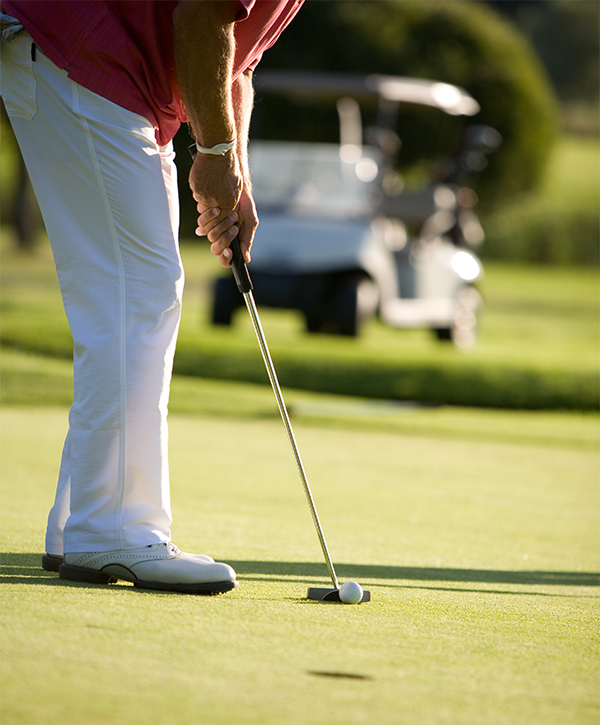 Ivy Hill Golf Club offers fair and affordable course rates for the member and non-member alike. All non-member rates include the cart fee, while for members, we waive the green fee and discount the cart fee. Players of all ages and skill levels are always welcome at Ivy Hill. Visit us and enjoy our large greens that are among the best and most challenging in Virginia. Book your tee times in advance using foreUP, our convenient and simple golf management software. Expedite the time between your arrival and tee off by booking beforehand. An affordable option for new and casual golfers to receive all the benefits of a regular member, and enjoy unlimited golf during specific tee times. Enjoy unlimited golf with waived green fees, discounted range balls and Golf Shop merchandise, discounts on pool memberships and lesson fees, pool access at daily guest rate, pickleball court access, & more. Pool members enjoy unlimited seasonal pool access, pickleball court access, access to social events and club activities, and the ability to bring guests at a set daily rate. Frequent guests can get the most at Ivy Hill with options like our annual unlimited cart pass and annual unlimited range pass. Ivy Hill Golf Club offers an impressive array of membership packages that are sure to fit every lifestyle. From Couple memberships, to Senior memberships, to military and student discounts, we strive to accommodate every stage of life. Numerous annual memberships are also available so you can make the most of your time with us.